A Senate committee has slammed the Pentagon’s beleaguered F-35 fighter jet program, for claiming that a $661mn spend on bulk-buying parts would help it save some $1.2 billion. The real amount is half that, it has been revealed. The Senate Appropriations Committee, which has recently greenlighted a boost in spending for the F-35 program, despite it being plagued by delays and cost overruns, raised the issue last week, after the Defense Department’s Cost Assessment and Program Evaluation office report revealed that the Pentagon had greatly exaggerated the economic effect from its attempt to cut the F-35 program costs. 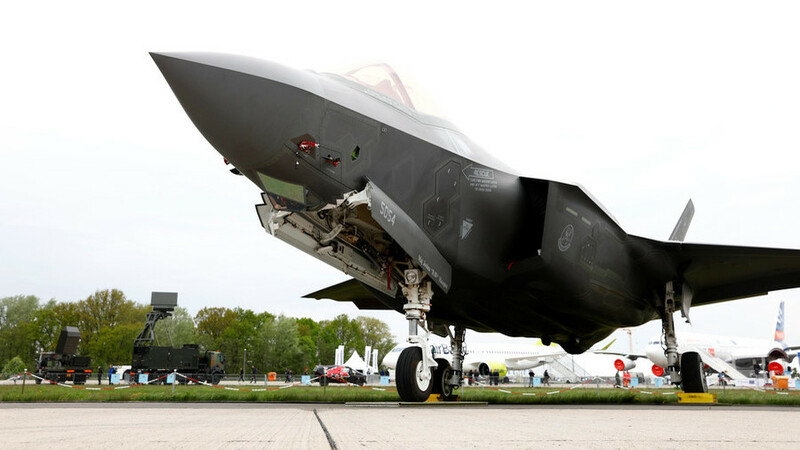 Last year, the program’s office asked for some $661 million to procure, in bulk, material and equipment that had undergone hardware qualification testing for the F-35, claiming the bulk buy would allow it to save some $1.2 billion in costs. The parts to be supplied would be fitted into the aircraft to be purchased in 2019 and 2020. Last month, Lockheed Martin Corp. received the contract with the appropriate adjustments. While the committee did not object in principle to what has turned into the most expensive US weapons program ever, the lawmakers have said they were “dismayed by the inaccuracy of the initial estimates,” the report states, as cited by Bloomberg.